Created / Published - Philadelphia : C.O. Titus, Publisher, 1866. "Entered according to Act of Congress in the 1865 by C.O. Titus in the Clerks Office of the District Court of the Eastern District of Pennsylvania." 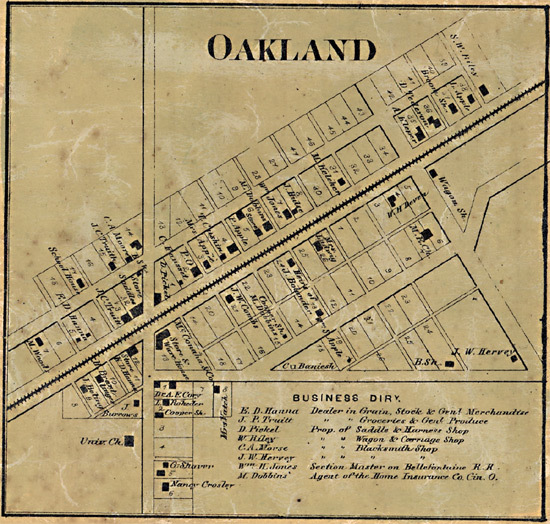 LC Land ownership maps, 158 Includes distance table, business directories, statistical table (1860 census), views of public and commercial buildings. Insets: Bridgeport -- Allison Ville -- Vertland -- Popular Grove -- Augusta -- Board Ripple -- West Newton -- Clermont -- Lanesville -- New Brethel -- Acton -- Cumber -- Oakland -- Southport -- Millarsville -- Spring Valley -- Mt. Jackson -- Wellington -- Hosbrook. 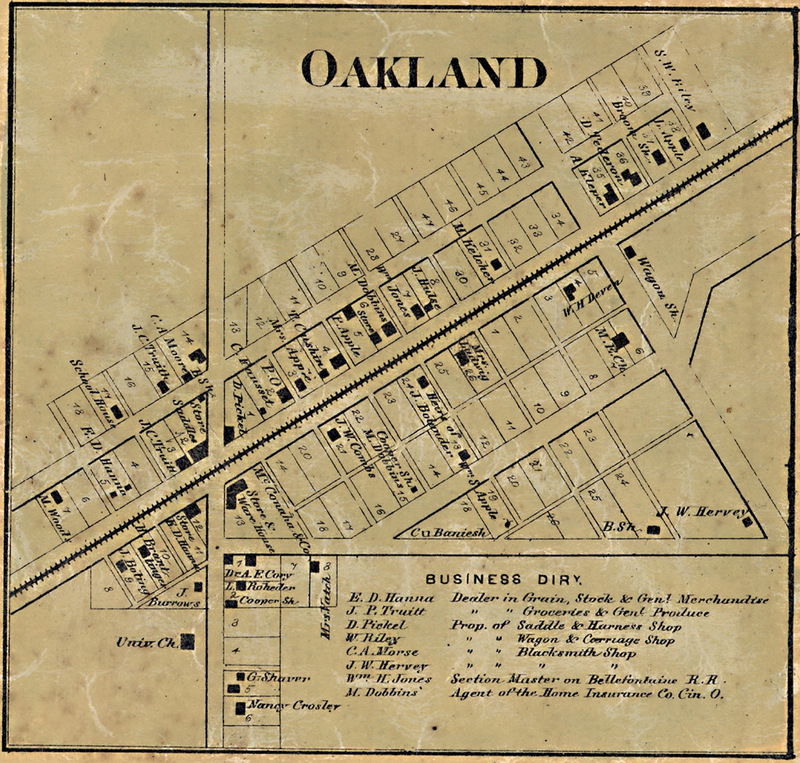 Available also through the Library of Congress Web site as a raster image.